From quirky phrases, through to famous song lyrics, the printed graphic tee has been a staple in everyman wardrobe from season to season! It’s for this reason that is it always so refreshing to find a Tshirt that has a bit of back story to it and doesn’t come direct from the high street! 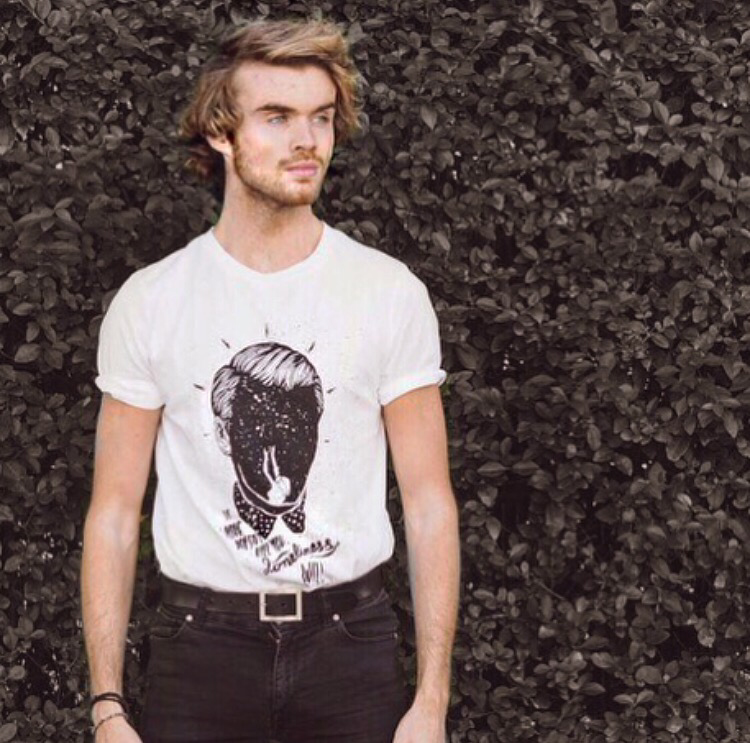 Black Water Studios are a company that work with artists from around the world, bringing their artwork to the forefront by printing it on their Tshirts! 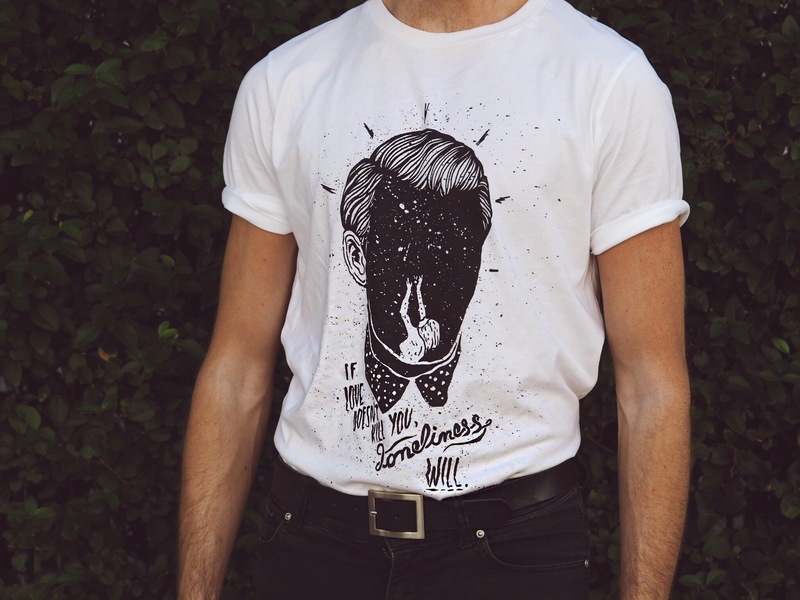 Each Tshirt comes beautifully wrapped and with information on he designer like this “If Love Doesn’t Kill You, Loneliness Will” Tee by Ivo Matic. Ivo is a Croatian artist based in Toronto who has received many awards for his artwork, gaining wide popularity with his sketch book project Dontra.